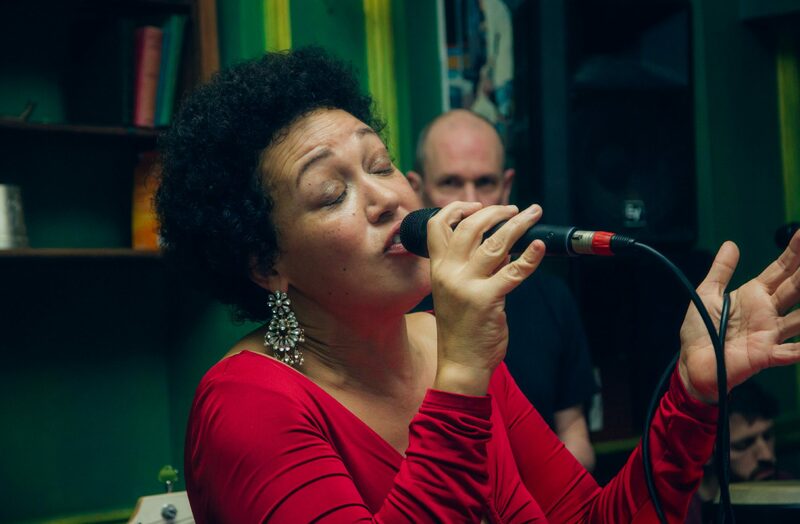 Louise Parker brings her high energy funk band back for the first time this year! Louise Parker Quartet, The Tuckers Arms, Dalwood, Axminster EX13 7EG Saturday 26th January, 8 pm, £10 – Martin Jenkins on keyboard, Jim Rintoul on bass and Ric Byer on drums. Louise Parker Duo at The Union Inn, Saltash, Cornwall, every 2nd Tuesday of Every month at 8pm. Wednesday 1st August 2018 at The Clifford Arms in Shaldon, Nr. Teignmouth, Devon. Louise Parker, accompanied by the Amazing Matt Carter on Keys.